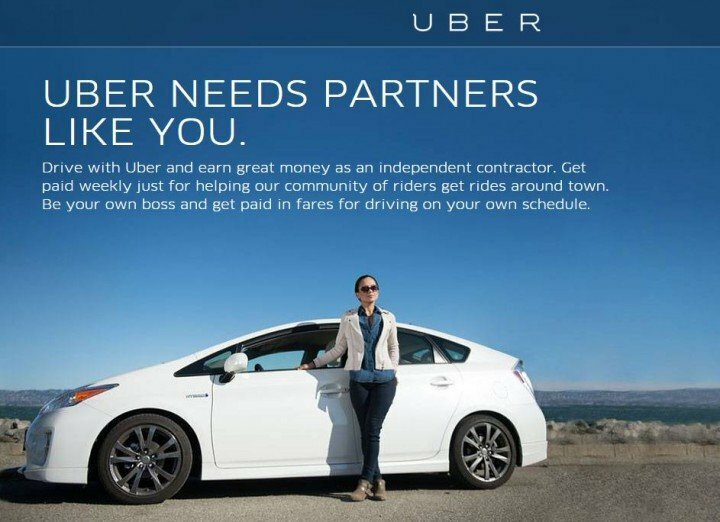 Uber just notched a win in Florida - Employee or Independent Contractor? Uber’s victory here is limited in that it only applies to the two drivers in the case; it’s not a sweeping ruling on the status of all Uber drivers in Florida, according to the DEO. Nonetheless, the order could give Uber ammunition in its broader argument against treating drivers as employees. The Department of Economic Opportunity agreed with the decision, saying that Uber acts more as a middleman to drivers using its app to pick up fares.